Ageing Better Tyburn and Compass Support have launched a new campaign called Happy Streets, with the aim of promoting and encouraging a strong sense of community in the Tyburn ward area. Whether it’s picking up litter, cooking a little extra for a friend or family member, or offering to cut your older neighbour’s grass at the same time as yours – all small acts of kindness are encouraged, because even one small act can make one huge impact. Being kind has been shown to lower stress levels, so by joining in with this feel good project, you could be improving health for both yourself and those around you. Organisers are urging schools and businesses across Castle Vale, Birches Green, Bromford and Pype Hayes to get involved in the campaign that encourages local people to be good neighbours and hopes to help with the formation of new intergenerational friendships. Youth Team leader Lee Crofts will visit schools to introduce the campaign. He will hand out pledge cards and campaign packs inspiring youngsters to be kind and helpful to their neighbours. 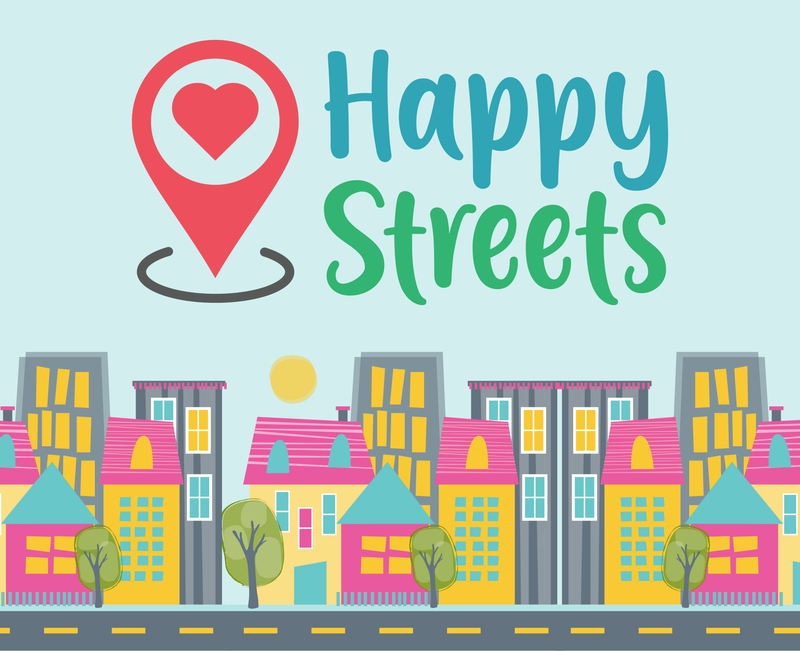 The Happy Streets project is scheduled to run into at least January 2020 and residents are encouraged to share their small acts of kindness through social media using the hashtag #HappyStreets. As well as social media, organisers will be sharing tips and suggestions on how to be a good neighbour through two events in local parks, a roadshow, awards and a festive event in December. For the awards, residents will able to nominate neighbours whose acts of kindness, big or small, deserve to be recognised. Nominations can be made by phone, in the post or via the Compass Support website. The campaign has been funded by the National Lottery Community Fund and has been brought about by Ageing Better in Birmingham working in conjunction with BVSC (Birmingham Voluntary Service Council) and Compass Support, the charitable arm of The Pioneer Group. It’s been amazing to be part of this wonderful campaign. We are really seeing the positive effects that bringing neighbours together can have on the community. Loneliness, especially in older people can have such a damaging effect and this campaign is about bringing people together and stopping that isolation from spreading. Doing good feels good, so we’re excited to build a stronger community together. Pick up litter in your street. Make it a more beautiful place to be. Say “Hello” to your neighbours. Take a moment to stop and chat. If you are cutting your grass or washing your car, offer to do theirs too. Check on older or less able neighbours, particularly when the weather is bad. Always be considerate! Be the neighbour that you would like to have. To join in with the campaign and share your acts of kindness on Facebook, Twitter, Instagram and SnapChat, you can use #HappyStreets to celebrate and share your stories. For schools and businesses that want to get involved, please contact Sarah Powers on: sarah.powers@compass-support.org.uk or 0121 748 8111.